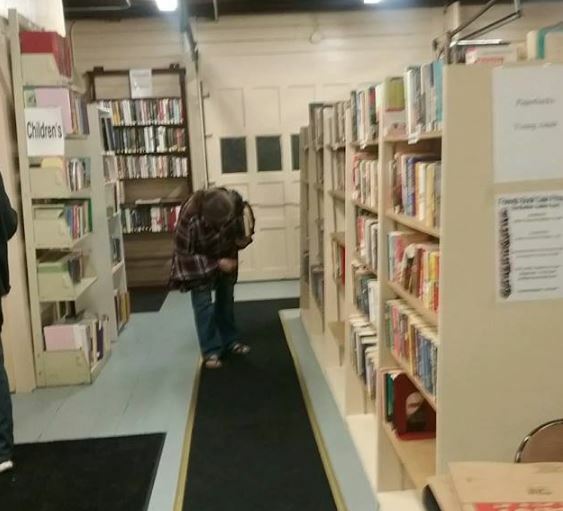 The Friends of Massillon Public Library will hold a Book Sale on Thursday, June 20 from 10:00 a.m. to 4:00 p.m., Friday, June 21 from 10:00 a.m. to 4:00 p.m., and Saturday, June 22 from 10:00 a.m. to 4:00 p.m.
On sale at bargain prices will be books for adults, young adults and children, recorded books, CDs, DVDs, and much more. The sale will be held in the library’s garage, across the street from the library at Lincoln Way & 2nd Street SE. Look for signs! The Friends support the Massillon Public Library by encouraging library use, sponsoring programs and contributing funds for library operations. New members are always welcome! For more information, contact Mary Ellen Brown at 330-832-9831, ext. 301.